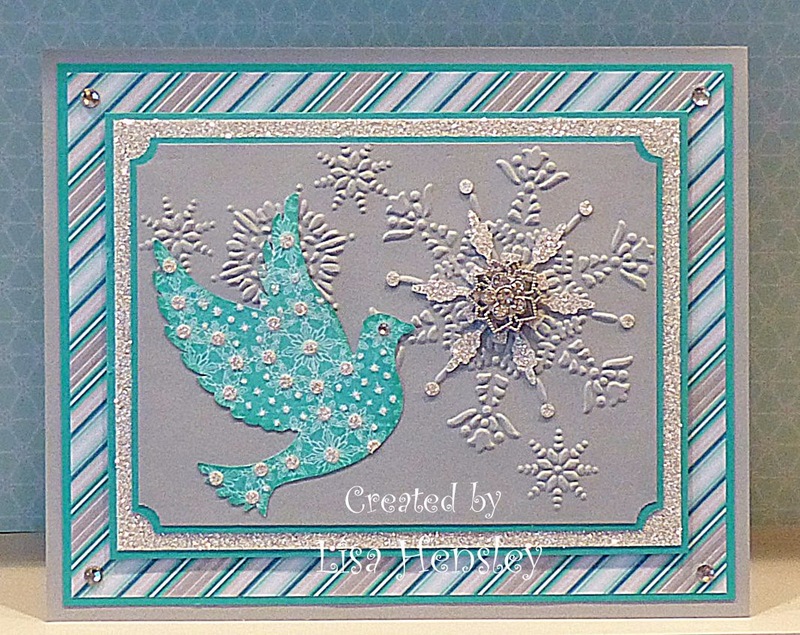 The Shabby Stamper: Calm Christmas! 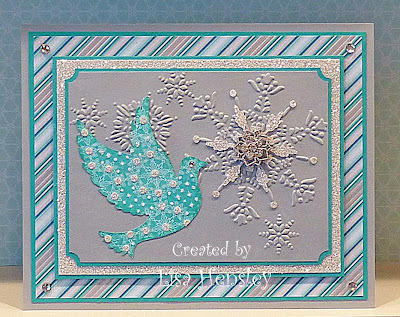 I really wanted to do something with the dove from Calm Christmas using the soft colors of the Winter Frost dsp. This is so much prettier IRL -- the photo didn't do justice to the shimmer and sparkle!